What’s your map to human geography? 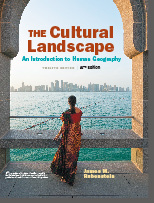 Contemporary Human Geography is a modular springboard into essential human and cultural geography concepts, designed for the modern geography student. 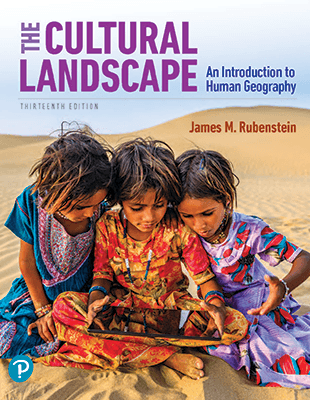 This brief, innovative text explores contemporary human geography with a bold, visual style, with topics organized into self-contained, two-page spreads. 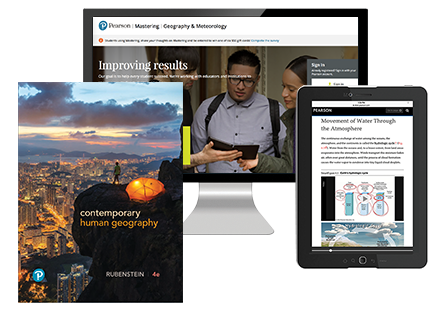 Rubenstein’s efficient writing presents information clearly without sacrificing high-quality content essential to students and instructors. The 4th Edition offers new MapMaster 2.0, which is inspired by GIS and leverages recent data from the US Census Bureau, UN, CIA, World Bank, PRB, NOAA, NASA, USGS, and more. It enables students to analyze and critically think about data through the visualization of mapping. This can help students connect critical, global issues to their local geography, addressing key concepts. With thousands of maps to explore, and the ability to upload their own data, students can fully engage with the content.